Greg’s Glass is a local company owned and operated by Greg & Wendy, with Greg having over 45 years experience in the glazing industry. 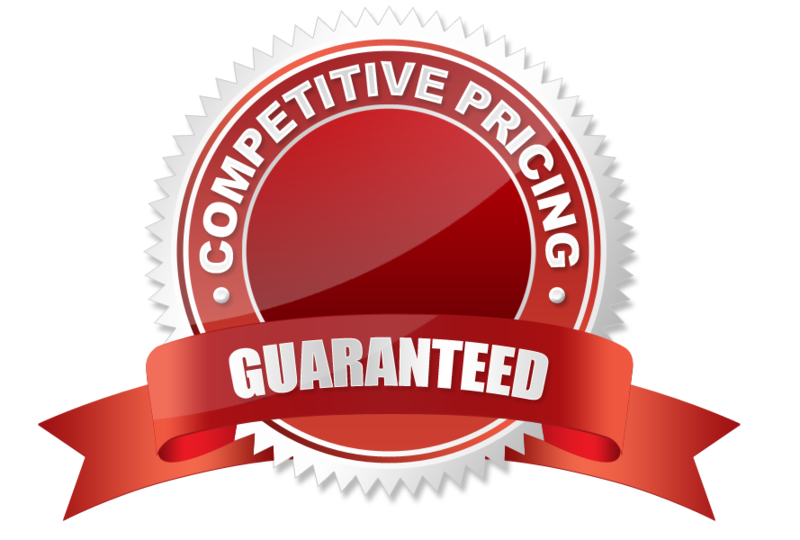 With this experience we guarantee our total commitment to our clients. We operate out of our own well-equipped factory in Crompton Road Rockingham. At Greg’s Glass we specialize in manufacturing our own Shower Screens, Commercial Shop Fronts and Aluminium doors and windows. 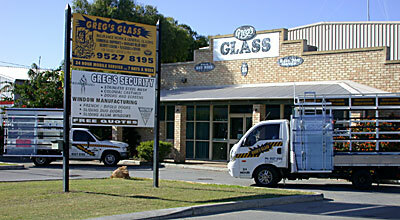 We also provide a 24 Hour Emergency Glass Repair Service available 7 Days a Week.